The governors are responsible for seeing that the school is run effectively and within the framework set by legislation and LA policies. We do not take detailed decisions about the day-to day management of the school. Specific duties would include setting and monitoring the budget, and appointing staff. 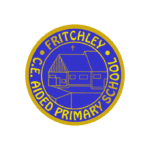 The Headteacher is responsible for organising and managing the school and its staff, and for taking day to day decisions, within the guidelines set by the governing body. Governors are the largest volunteer force in the country and have an important part to play in raising school standards. The School Governors represent different aspects of the community. Together with the Headteacher, the Governors help set the future direction for our school and decide how the school’s budget should be spent to facilitate this. Governors also make decisions on school policies, school development plans and performance targets. 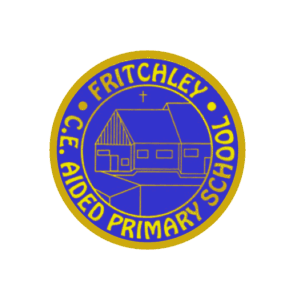 As Fritchley Primary & Nursery is a church school, our Foundation Governors are appointed through our local church, St Mary’s. Local Authority Governors are appointed by the Local Authority and can be from any walk of life, and not necessarily living in the area. All elected or appointed governors are to serve for a period of four years. The chair and vice-chair are elected annually; currently the position of chair is filled by Frances James.